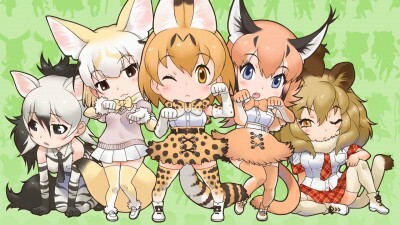 Serval and Kaban have tickets to a concert by PPP, the penguin idol unit! 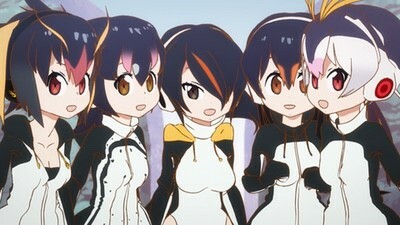 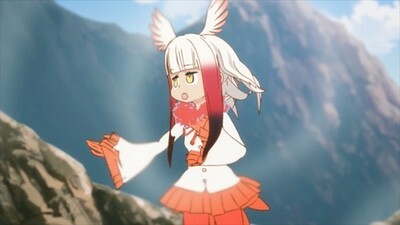 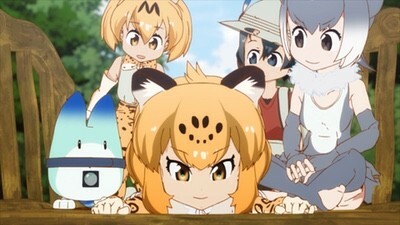 When they introduce idol fanatic Margay to the newest PPP generation, the pressure gets to be too much for one of the penguins. 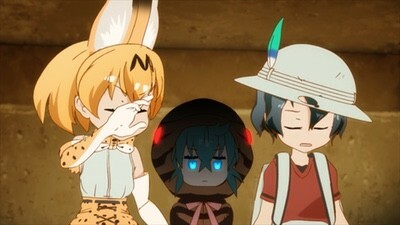 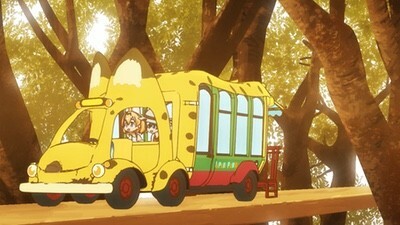 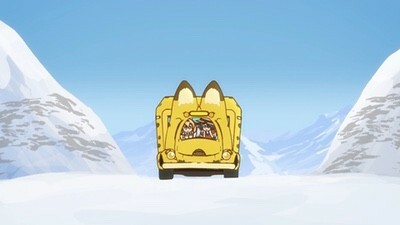 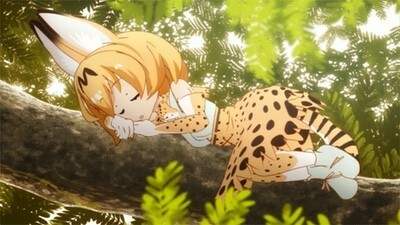 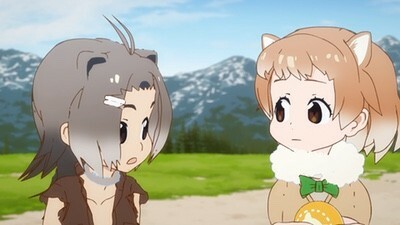 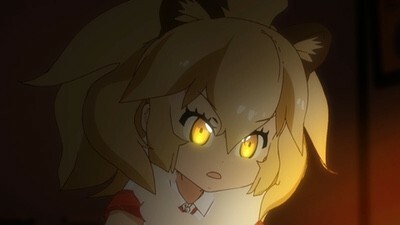 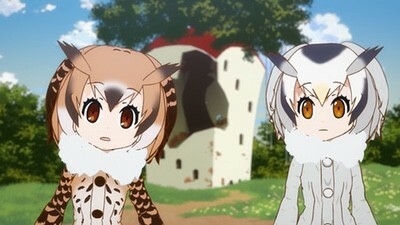 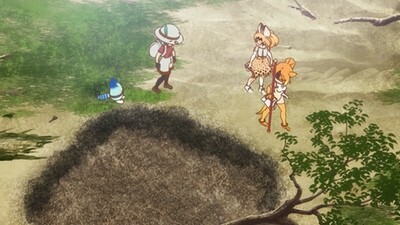 Can Serval, Kaban, and Margay save the concert?